Description: Let yer locks of gold fly in the wind thats fills yer sails. Wearin' this bandana will make any landlubber cry in jealousy and fright. 'Tis a great combination! 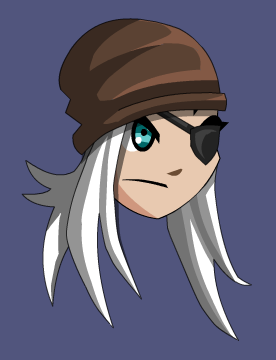 Note: Used to merge Pirate's Tricorn of Terror.